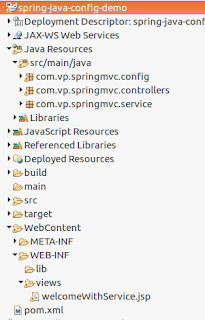 Spring as we all know is very popular because of its MVC framework. 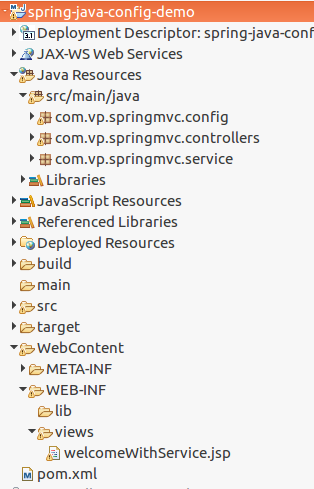 So we have 2 ways to Implement the Spring MVC using dispatcher servlet by Xml or can be configure by Java Annotation. Below is the Program of Implementing the Java Annotation for Dispatcher Servlet and Web.xml for Spring MVC.